Thanks to modern facial skin care technology, the effects of aging on the skin caused by heredity, lifestyle, and environmental factors no longer have to be accepted as permanent. Reverse the signs of aging without injections, surgery with our Affirm anti-aging skin rejuvenation laser system. This remarkable system allows us to reduce wrinkles, improve skin laxity and improve overall skin texture. In addition to the noticeable results, patients appreciate the minimal downtime. The Affirm Anti-Aging Workstation is the latest innovation for treating wrinkles and photo-aging. Effective and safe, the Affirm uses its exclusive Combined Apex Pulse (CAP) Technology, which employs micro pulses of light. This procedure stimulates the production of collagen and new skin cells in the underlying layers of the skin. 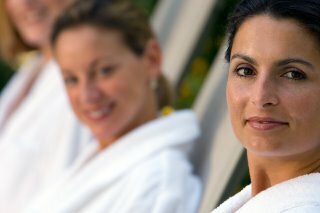 Your skin will look younger, feel smoother and be tighter than you thought possible. This treatment is virtually painless. The majority of treatments with the Affirm are performed using the SmartCool air cooling system. Most treatments do not require topical anesthetics. Right afterwards you see improvement but you’ll continue to see improvements months later. 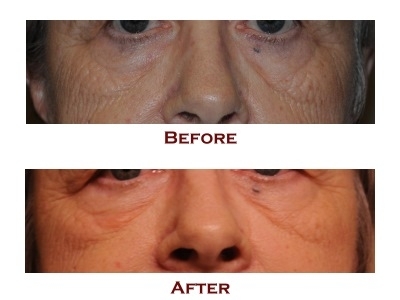 Most patients see significant improvement within 3-4 treatments, depending on the severity of the wrinkles. Find out if you’re a good candidate by talking to our qualified staff.